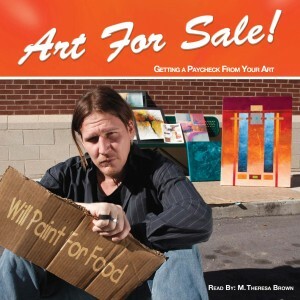 Art Career Experts « NC REAL Professional Crafts Artists Entrepreneurship Coming! I’m heading out this weekend for a June 15-19 “Summer Institute” workshop by TenBiz in the beautiful mountain town of Blowing Rock, NC! I may be the only actual entrepreneur attending but it’s all about their training program for facilitators. I look forward to adding to what I already know to better help those who ask for it! Now no one says it better than TenBiz and founder and western coordinator of NCREAL, Tonya Snider. So if that doesn’t grab your interest then maybe what I will begin teaching in August of this year will! NC REAL Professional Crafts Artists Entrepreneurship….. Each class is once every week for seven weeks (3 hours each class). This program is developed for students who have craft and artistry skills, and who need support in applying their talents to entrepreneurial endeavors. Students will experience hands-on activities that have been specifically designed to address needs and challenges faced by craft artists who already have or wish to start their own business.